I've been wanting to write this post FOREVER because people ask me all of the time what my favorite beauty picks are. Of course this is a small representation of what is in my medicine cabinet but these are the current favs. Because of work (I work at Sephora Corporate) I'm always trying new things so it's hard to stick with just one product, but these ones below have stood the test of time. From a super-easy-to-wear CC cream with SPF, to a mask that renews my skin, to a concealer to cover up my dark circles, these products work hard for you. 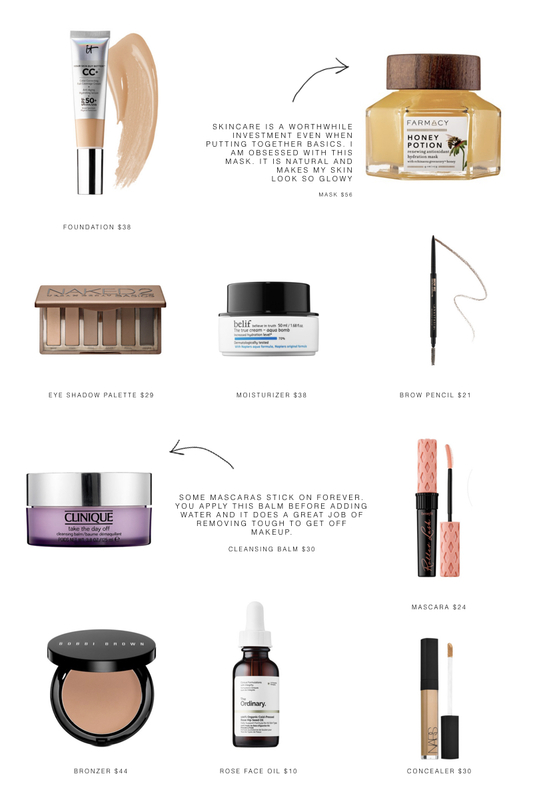 Hope you enjoy my must-have makeup picks!